A big question for first time homebuyers is, should I buy or rent a house in Florida? These homebuyers are usually in their early to mid twenties, and have just got their first decent paying job. Even if you are not one of these early-aged house hunters, you may still be considering buying verse renting a home, and if purchasing, what type of mortgage to get. If you are questioning should I buy or rent a house in Florida, NSH Mortgage can help and show you the advantages of getting a Florida purchase loan. Should I Buy Or Rent A House In Florida With A Purchase Loan? In the past decades, the common decision was to buy a house as early as possible, to then be able to start paying off your 30-year mortgage loan so then you would be “free” by the time you were 65. People said buying a house with a Florida purchase loan was a great investment, and that the wise man would always buy over renting a house. When people would question, should I buy or rent a house in Florida, this was majorly due to the decision of living in a house or an apartment. Nowadays, it is possible to have a little bit of both by moving into a condominium. So with that being an alternative to buying or renting, you should be looking at the decision apples-to-apples. Is buying a house still a good investment? Everyone kept buying, and buying houses heading into the new millennium and up until about 2008. Do you remember what happened in 2008? That year was one of the investment downturns in history. People became scared to buy a home, could not buy a home because of credit and employment, or had to move back into their parents house that had been paid off years prior. Everyone began moving to apartments, or renting houses, and thought that it was a safe move for people not able to afford homes. Apartments began to sprout up everywhere, allowing for more and more previous homeowners to have a new, stylish living space for less than $2,000 per month. Apartment living seemed great. Should I Buy Or Rent A House In Florida With A Purchase Loan In 2016? Nowadays, and for the past few years, the American housing market has turned around, especially in Florida cities like Tampa, Clearwater, Orlando, and St. Petersburg. Houses are rising in value, and yearly returns are being observed with homebuyers obtaining different types of Florida mortgages. 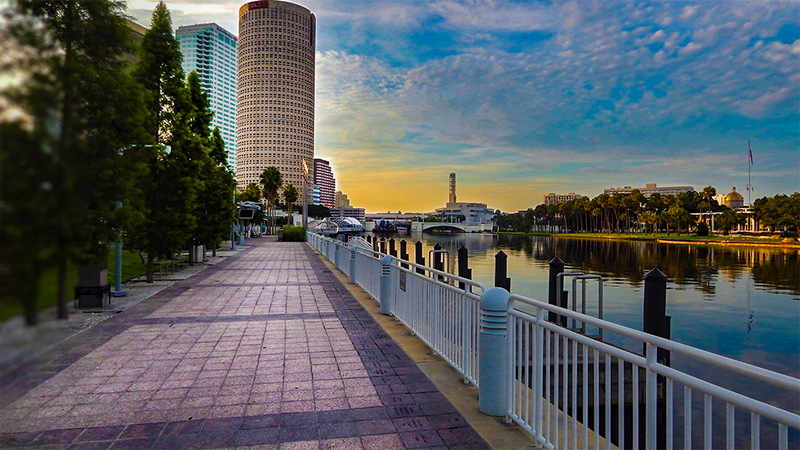 Tampa, Florida is currently one of the fastest growing cities in Florida, and houses in the area are going fast. Also though, apartments are being built all over, and being filled up fast. Going back to our key question of, should I buy or rent a house in Florida? really comes down to a few important questions you should ask yourself. Do you currently have a stable, paying job? How much house can I afford in Florida? What is your current FICO credit score? Would I be better waiting a few more years before buying a house? Asking yourself or a mortgage broker if you should buy or rent a house in Florida really comes down to what fits your plan, and what you can afford. Adding up your monthly expenses, and comparing that to your current income is a start. Before renting your next apartment, think about how much you are spending, and what type of home you could be living in with that money. NSH Mortgage is here to help and answer all your mortgaged related and Florida purchase loan questions.